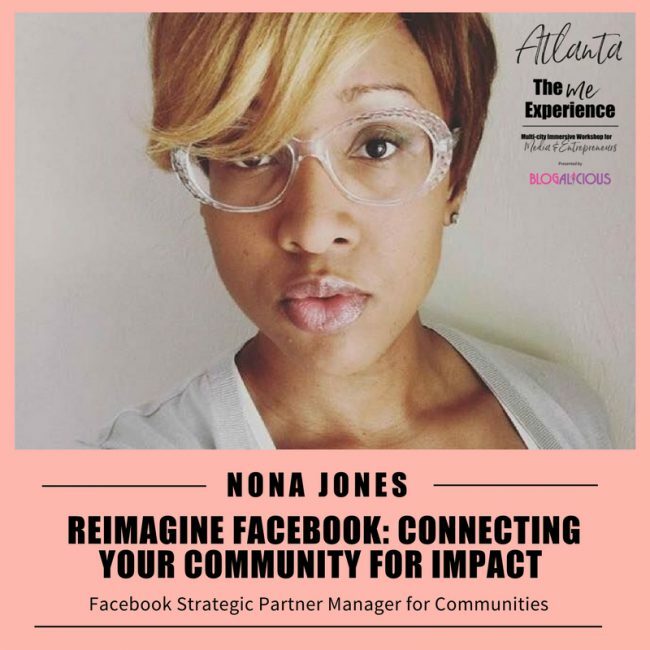 Nona Jones leads Facebook’s global work with faith-based, nonprofit, youth, and multicultural organizations to help them build community around their mission on the world’s leading social media platform. Prior to Facebook, Nona served as Chief External Affairs Officer for PACE Center for Girls, the Florida-based, statewide network of 19 Centers where she led Federal and State Legislative Advocacy, Program Expansion, Resource Development and Brand Strategy. Immediately prior to PACE, Nona served as Public Affairs Director for Gainesville Regional Utilities where she received the American Public Power Association’s Robert F. Roundtree Rising Star Award as national peer recognition of her leadership while under the age of 35. Nona has been profiled by ESSENCE Magazine as an “Under 40 Woman to Watch,” Florida Trend Magazine as one of Florida’s “30-Something All Stars,” and Business in the Heart of Florida Magazine as a “40 Under 40 Community Leader.” The Girl Scouts of Gateway Council named her a “Woman Who Makes a Difference” and she is a Presidential Leadership Scholars Program Alumna, a national leadership development initiative jointly led by President Bill Clinton and President George W. Bush. She earned her Bachelor and Master of Business Administration from the University of Florida where she has been recognized as a University of Florida Outstanding Young Alumnus. She serves alongside her husband, Pastor Timothy Jones, Sr., in leading Open Door Ministries church in Gainesville, Florida. She counts her two young-sons, Timothy, Jr. and Isaac, as her greatest joys and is a proud puppy mom to the family’s Goldendoodle girl, Shiloh. If you’ve been dreaming of an engaged, empowered and growing Facebook community for your brand, this is a session you don’t want to miss. Impact Sessions will require an RSVP to maximize your experience, so grab your ticket now to ensure your seat in the workshop that will change your game.